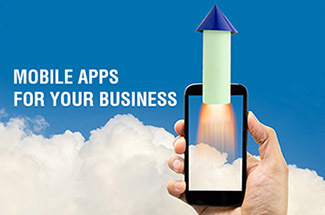 HOW TO CHOOSE THE RIGHT FEATURES TO GO INTO YOUR MOBILE APP? 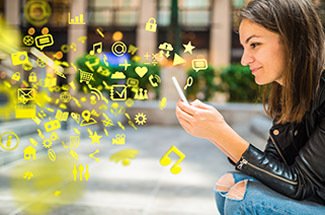 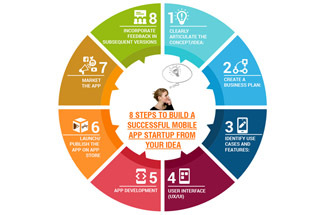 8 STEPS TO BUILD A SUCCESSFUL MOBILE APP STARTUP FROM YOUR IDEA. 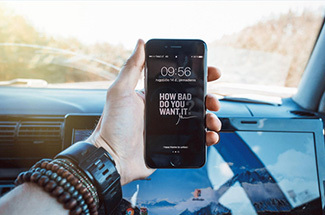 GOT A GREAT IDEA FOR A MOBILE APP, NOW WHAT?